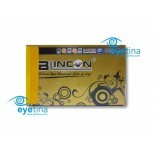 Step up your fashion impression with BLINCON BB cosmetic contact lenses. 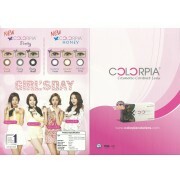 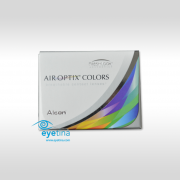 They come in 10 vibrant, youthful colours and are designed to make your eye look instantly bigger and more expressive. Life's so much more fun with BLINCON BB colour!